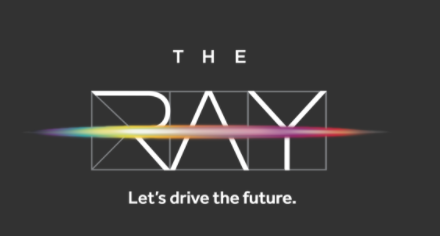 The Ray is a proving ground for the evolving ideas and technologies that will transform the transportation infrastructure of the future, starting on 18 miles of West Georgia’s I-85, and the land and communities surrounding it. 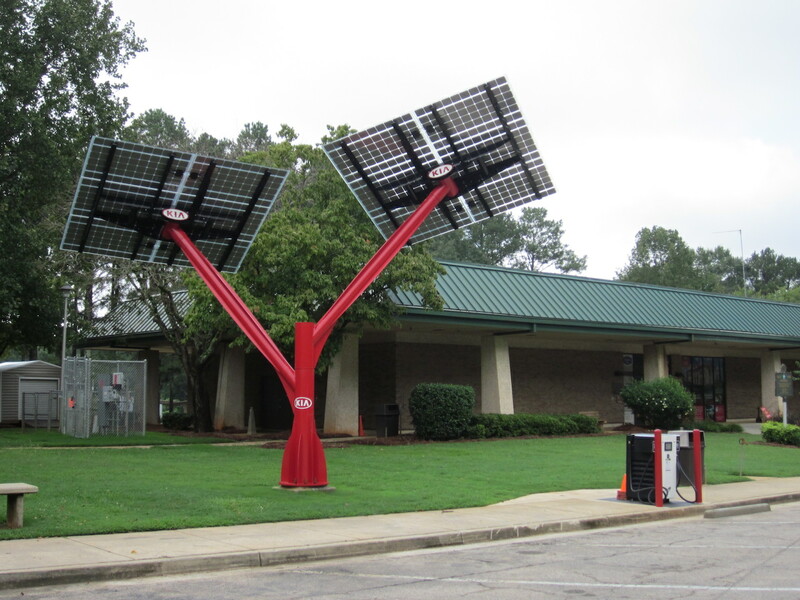 The Ray is a mission net zero highway. Specifically, our vision for the future includes improving the safety, beauty and ecology so that we can have zero deaths, zero carbon, zero waste, and zero impact. The Ray is the first location to bring together these goals holistically. We're bringing together high tech and green tech in a way that makes our transportation corridor a place that serves all life. 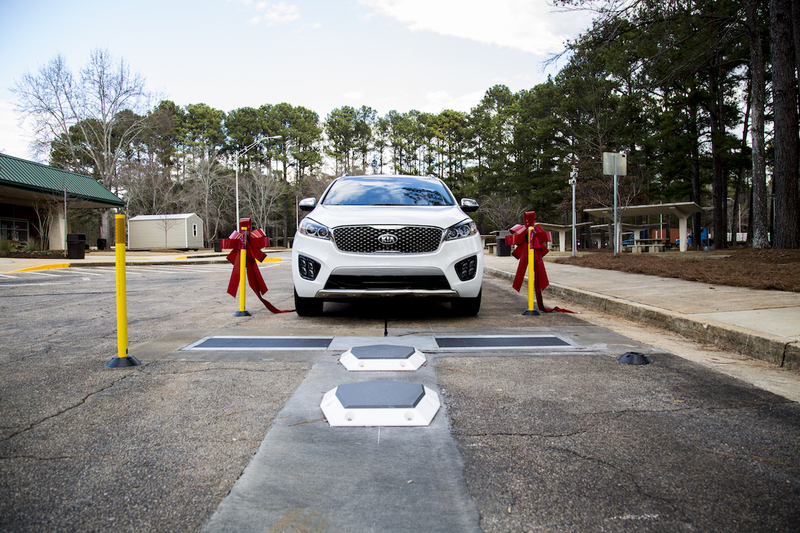 Additionally, a strong working relationship with the state legislature and the Georgia Department of Transportation is instrumental to success.